We are dedicated to providing safe and effective pain management to every patient ranging from routine procedures to advanced medical/surgical treatments and chronically painful conditions. Our approach to pain management involves anticipating potentially painful procedures and taking steps to manage pain from the outset. It is also important to continue to manage pain throughout your pet’s treatment and the recovery process. Recognizing and alleviating pain in our patients is at the very heart of quality, compassionate patient care. 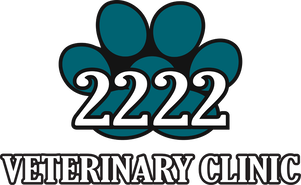 We don’t take pain management for granted and will employ all our skills to help ensure your pet’s comfort and well-being.